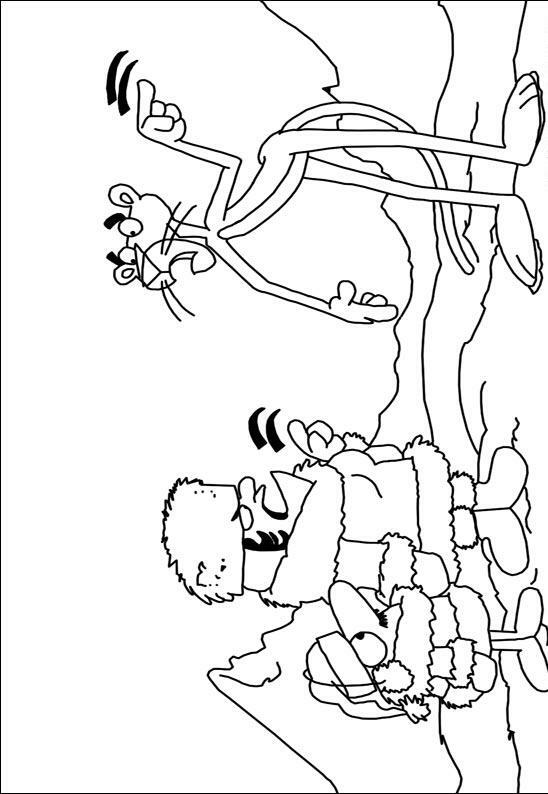 Who doesn’t know about Pink Panther? 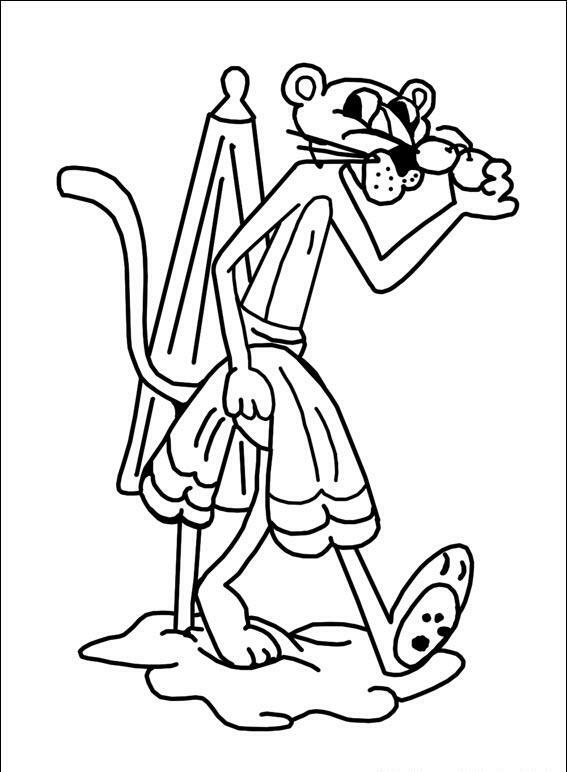 One of the most famous cartoon characters on cartoon network TV channel. 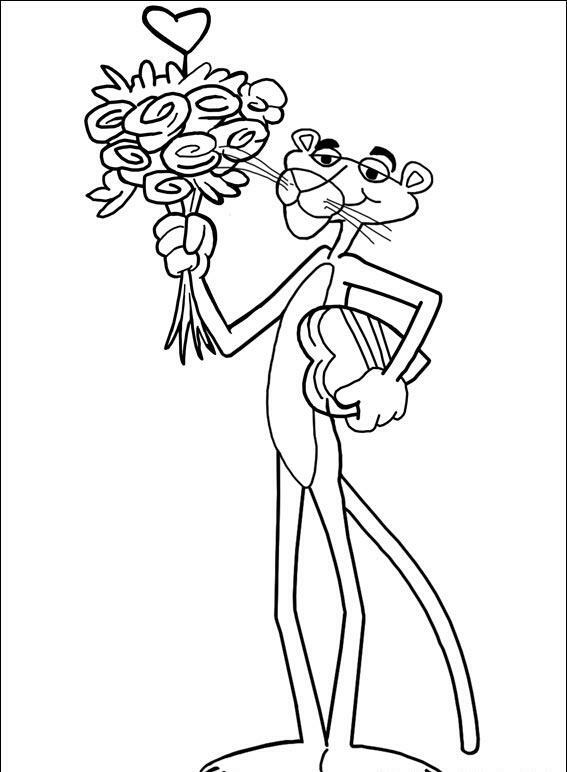 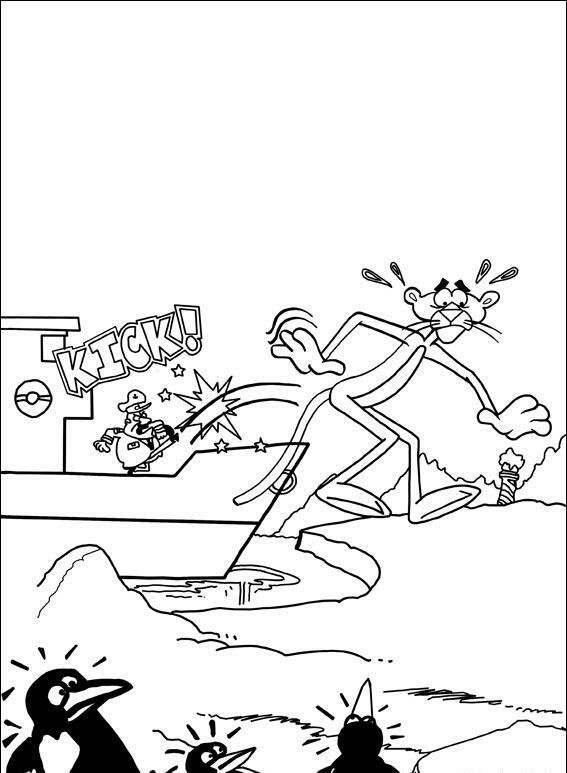 If you are now confuse what to give on your cousin, nephew or niece birthday, you can made your own Pink Panther Coloring Pages by download them from the internet. 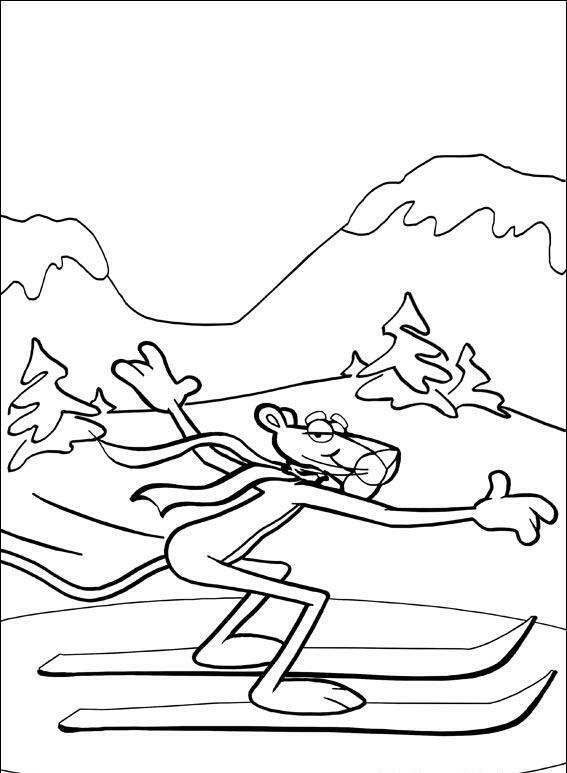 If you are a little bit more creative, you can create your own Pink Panther Coloring Pages by using some tools on internet. 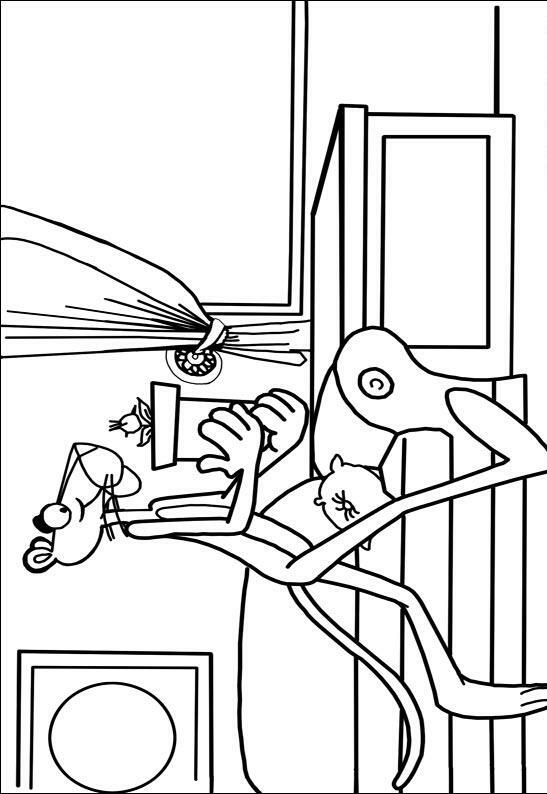 There are many websites provide this kind of tools and let you explore your creativity and give your beloved kids on your family your very own hand made gift. 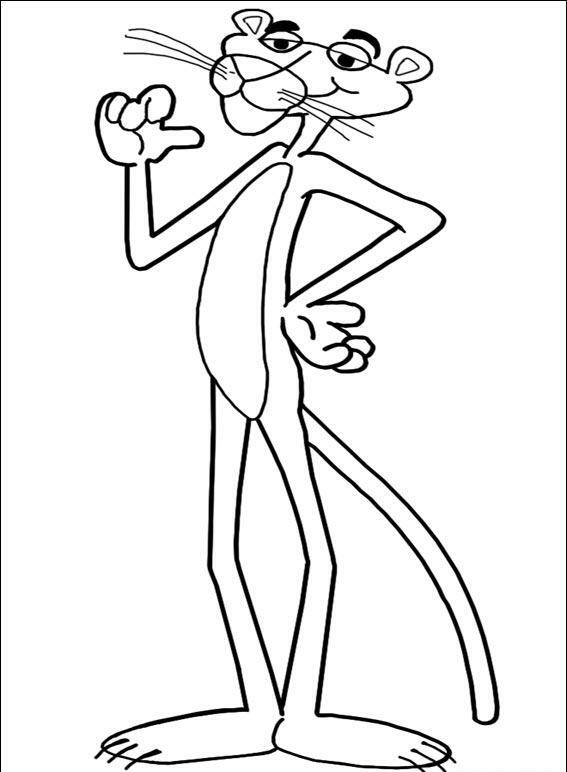 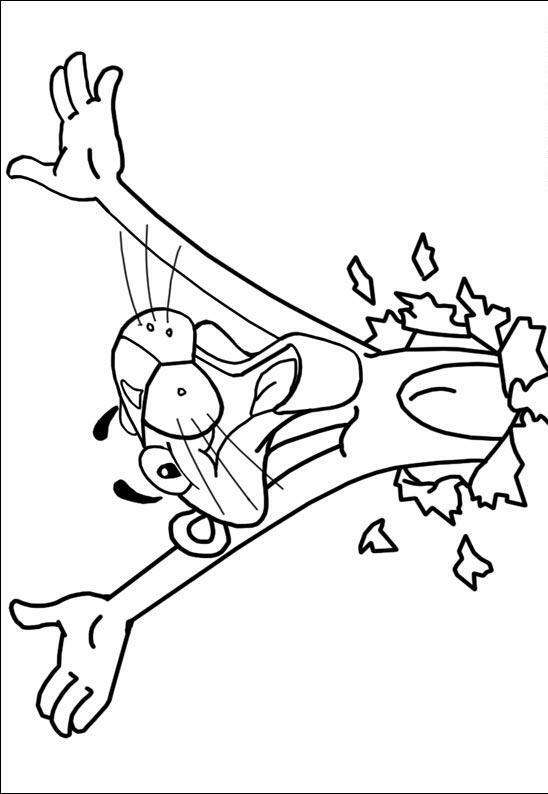 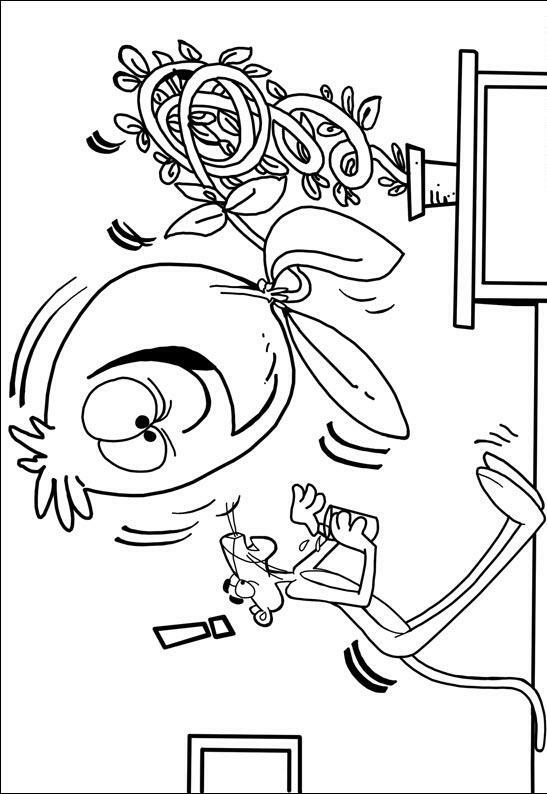 And Pink Panther Coloring Pages will be more than just a great idea to give.